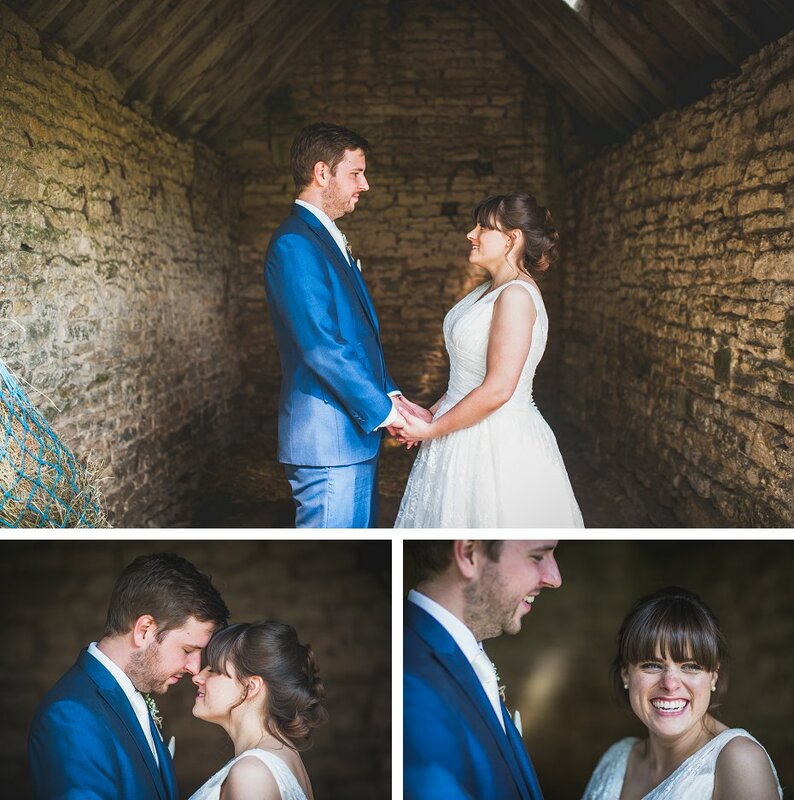 A few weeks ago I had the pleasure of photographing a Cogges Farm wedding for the very lovely Harriet and Matt . 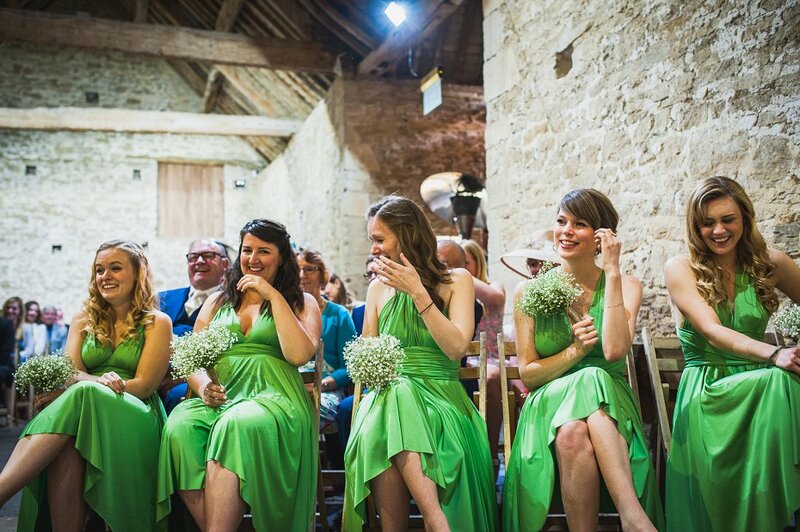 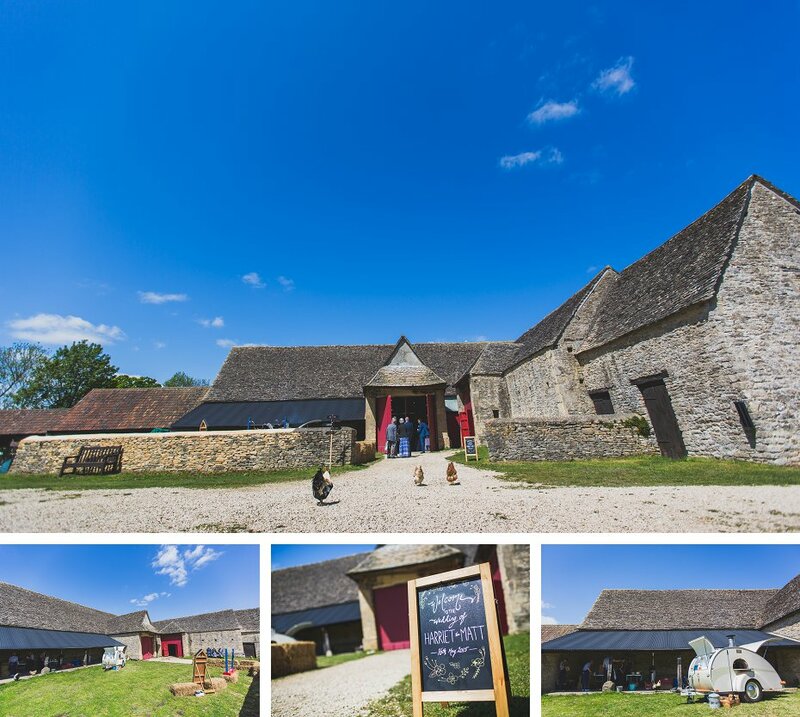 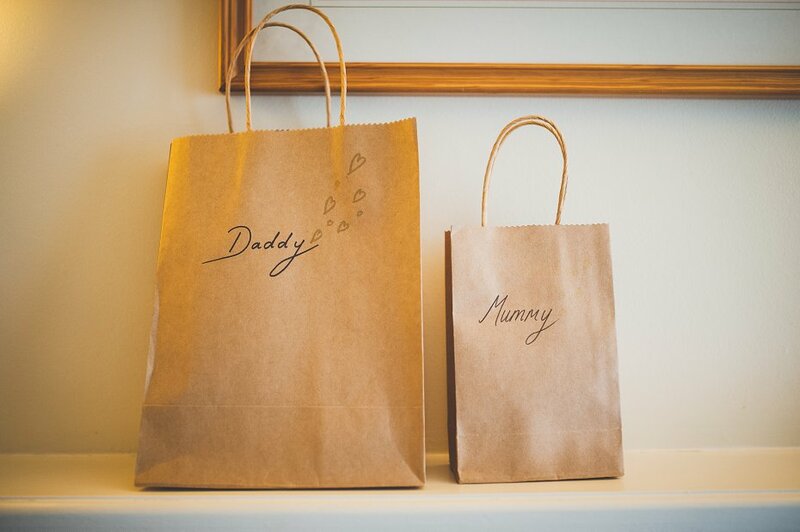 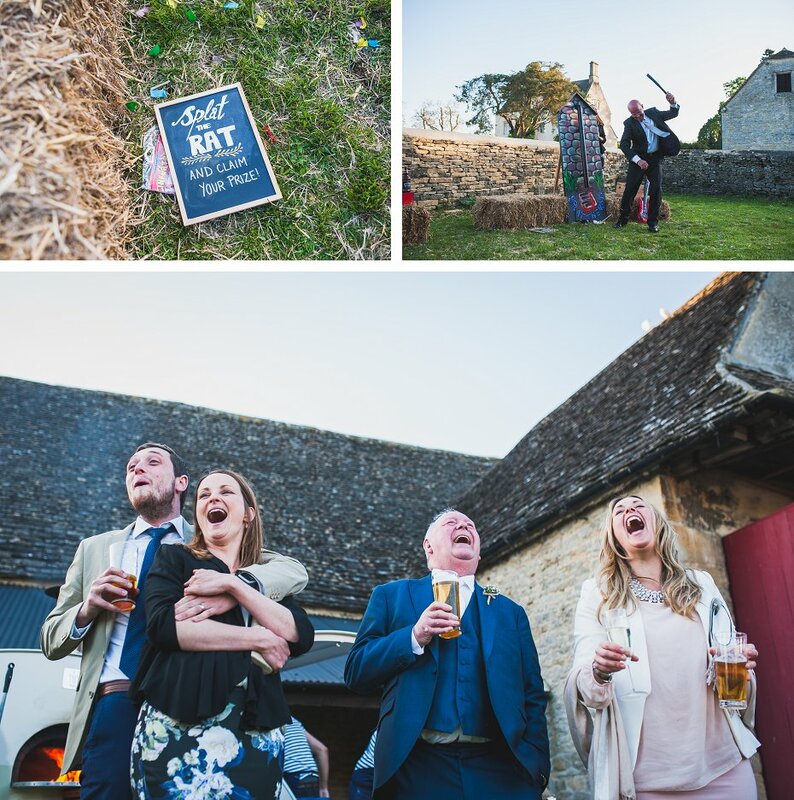 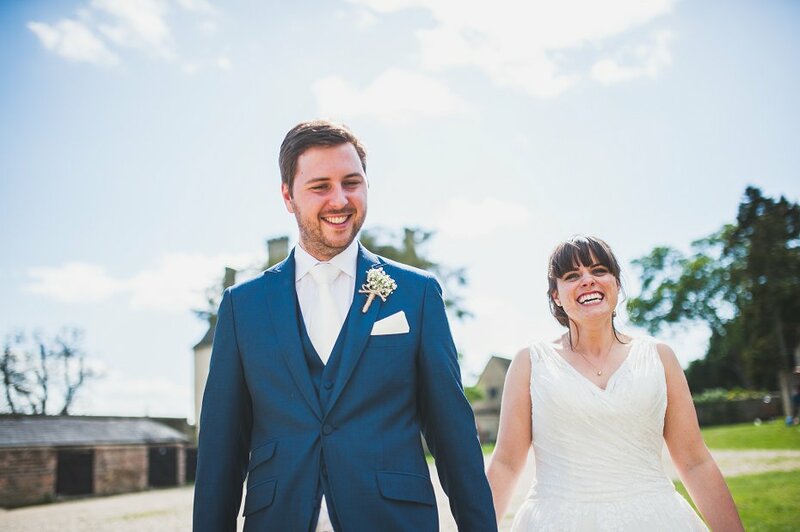 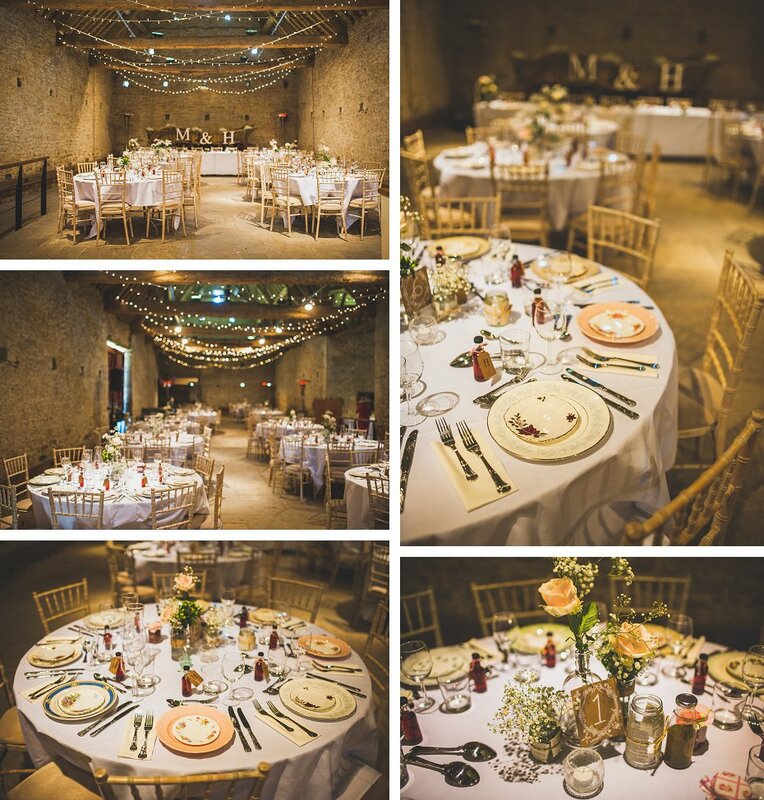 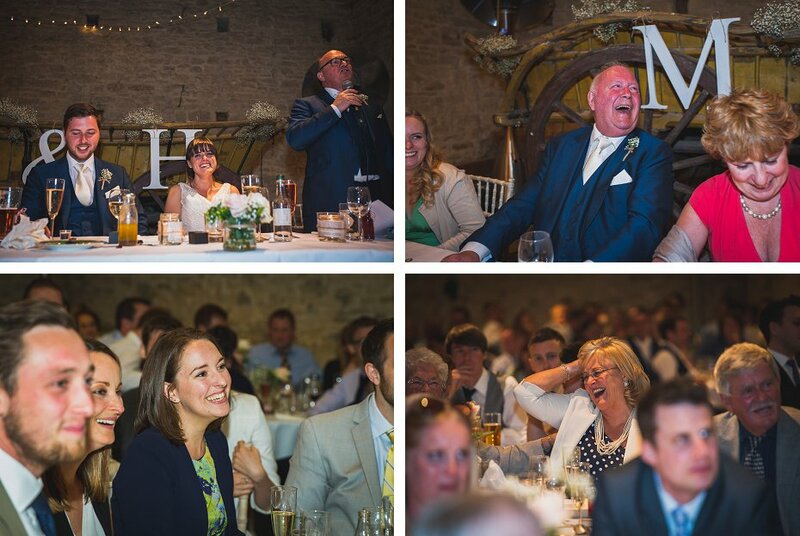 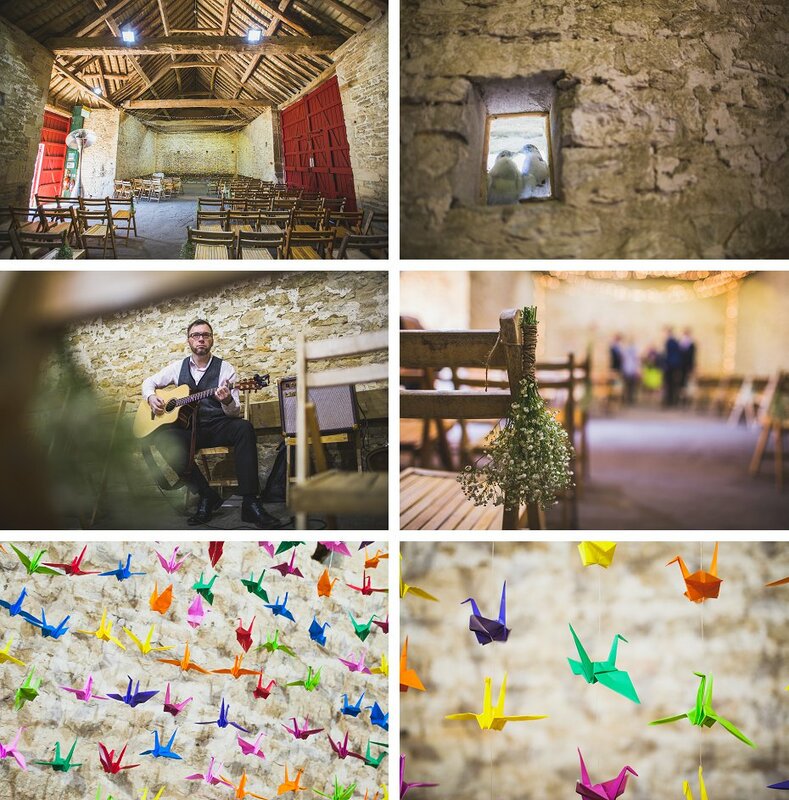 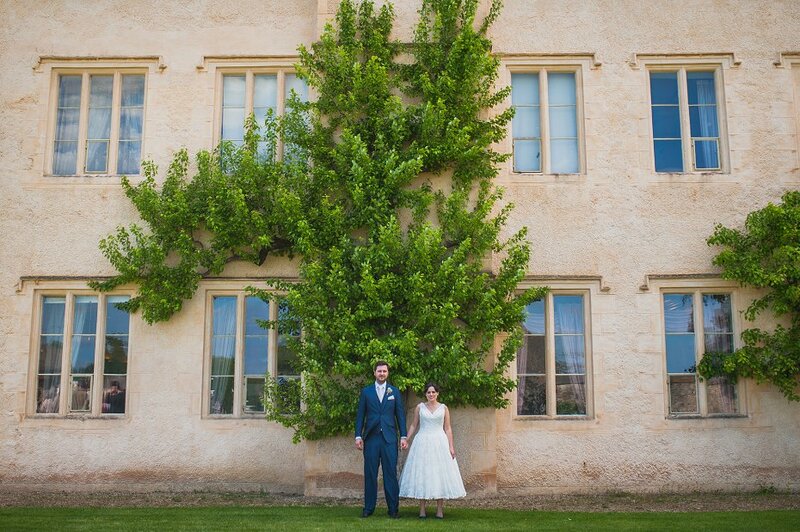 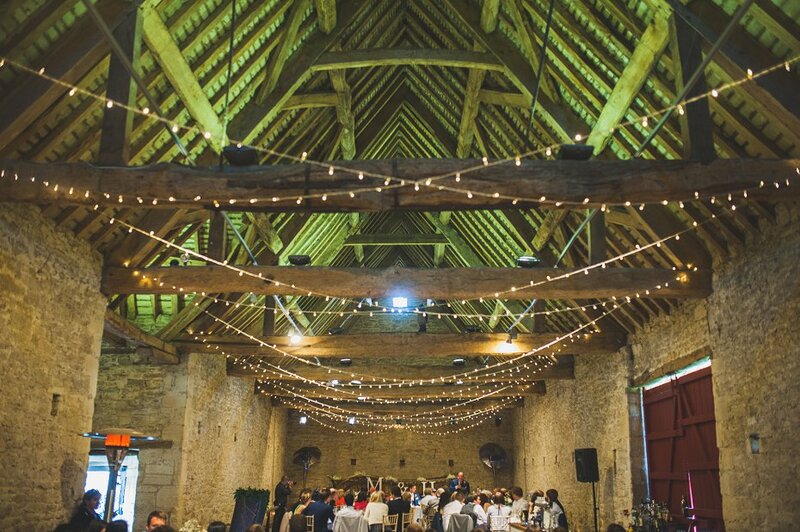 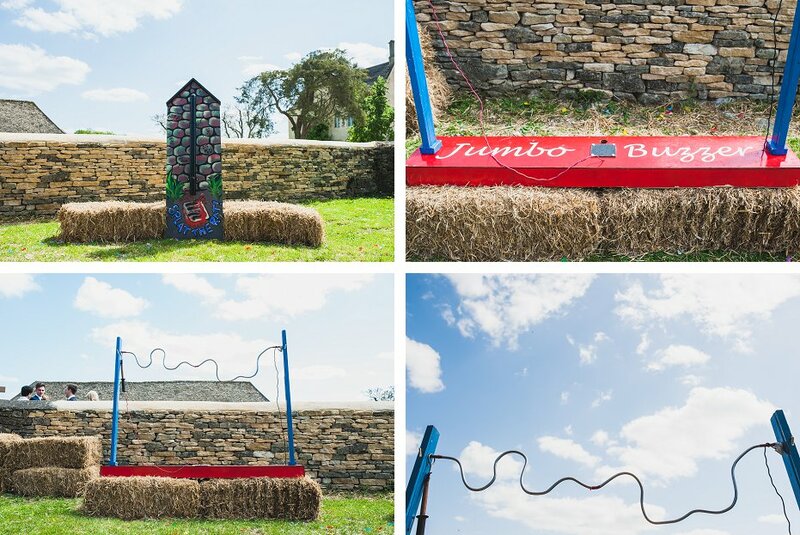 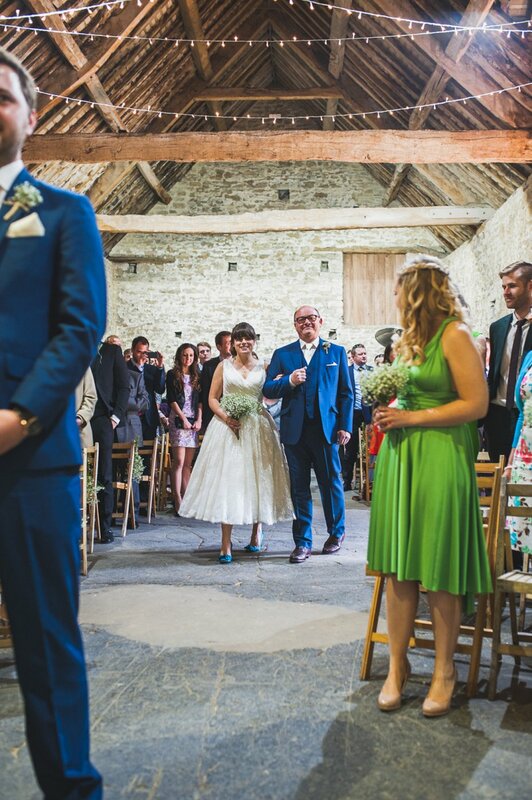 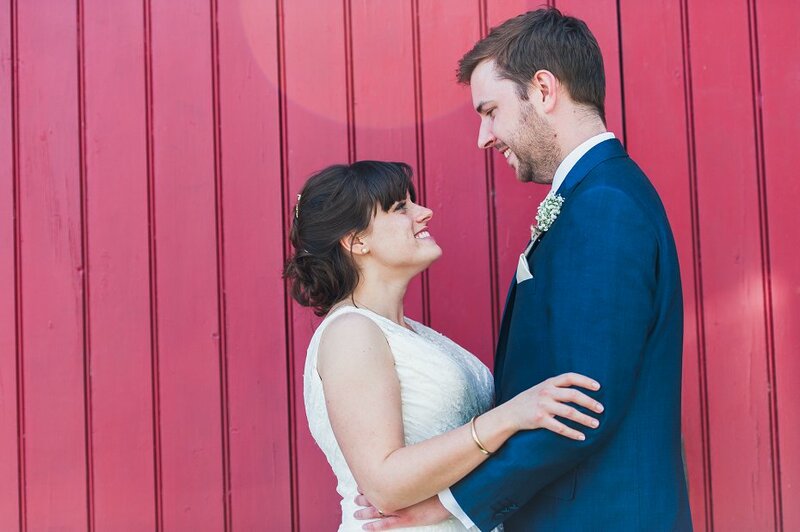 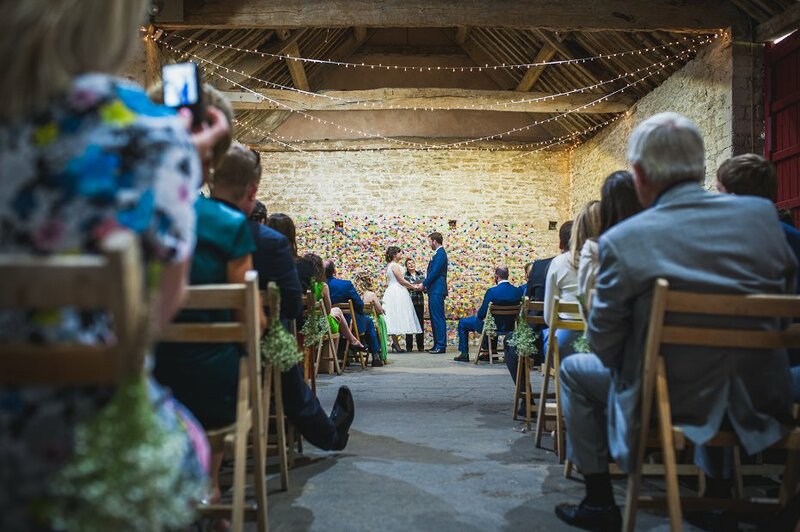 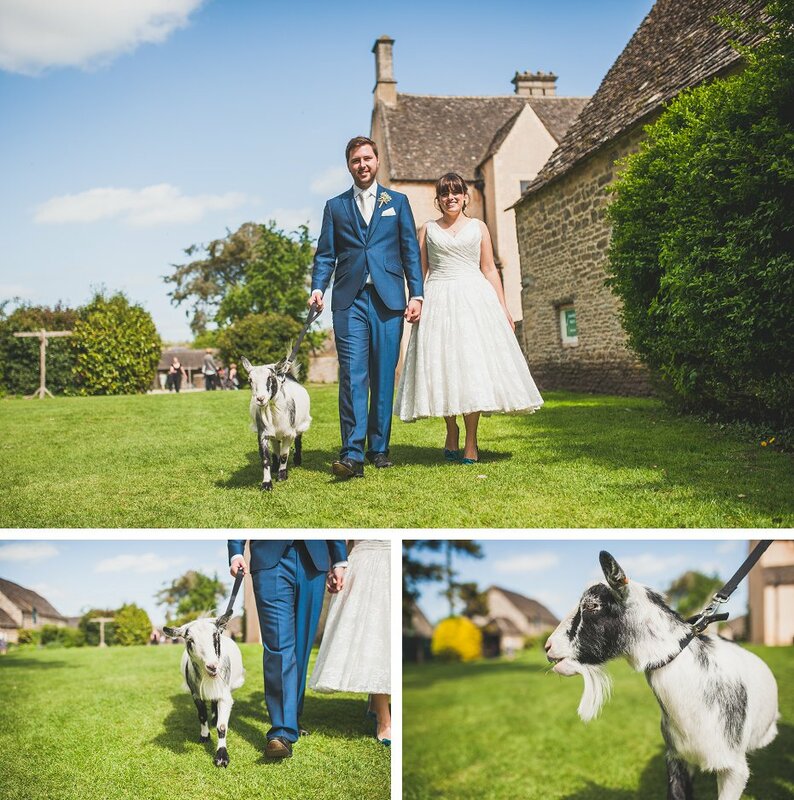 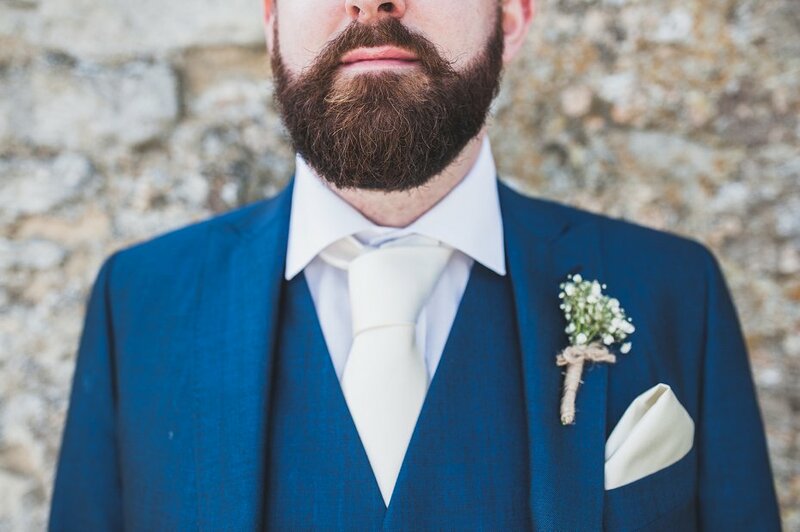 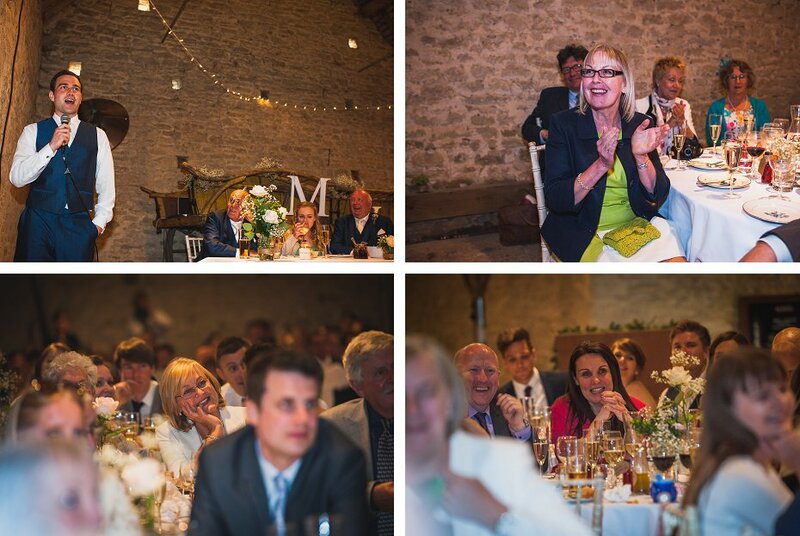 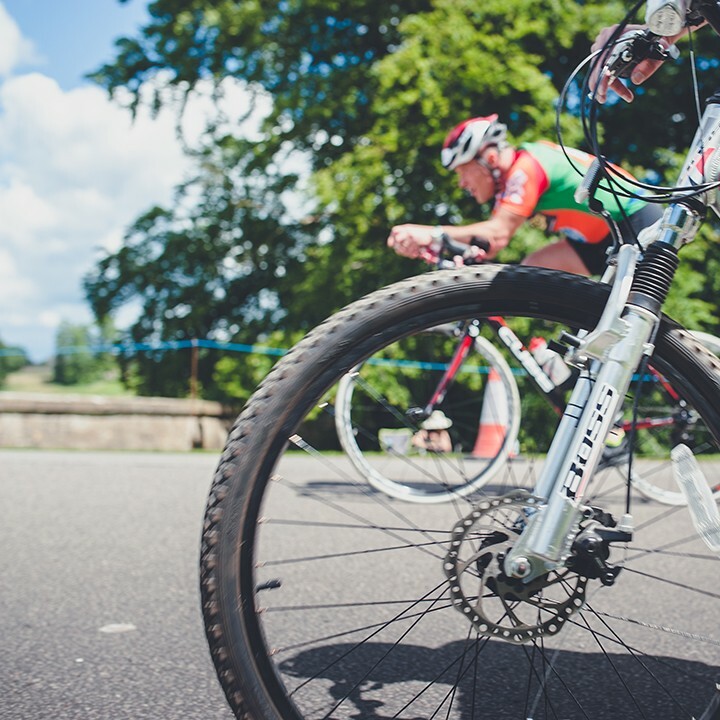 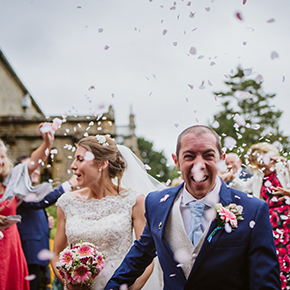 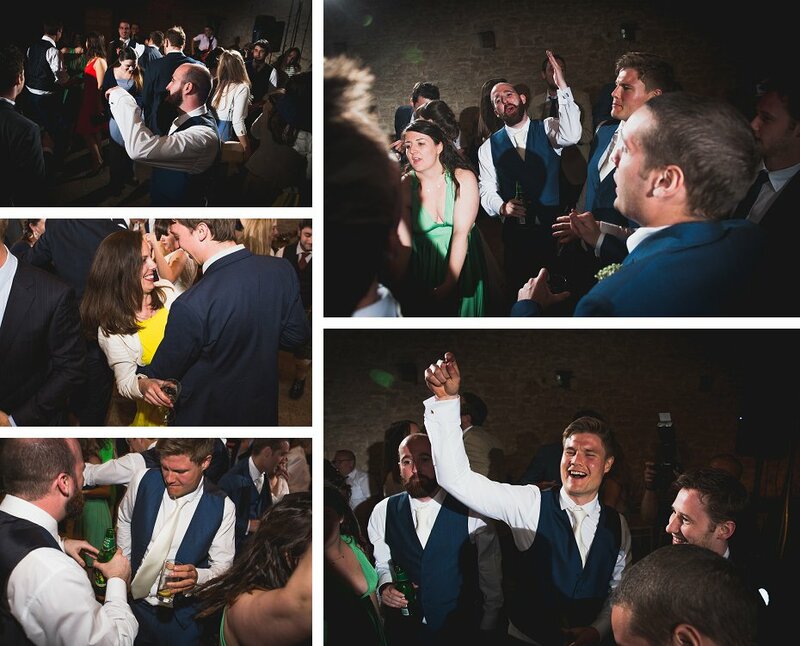 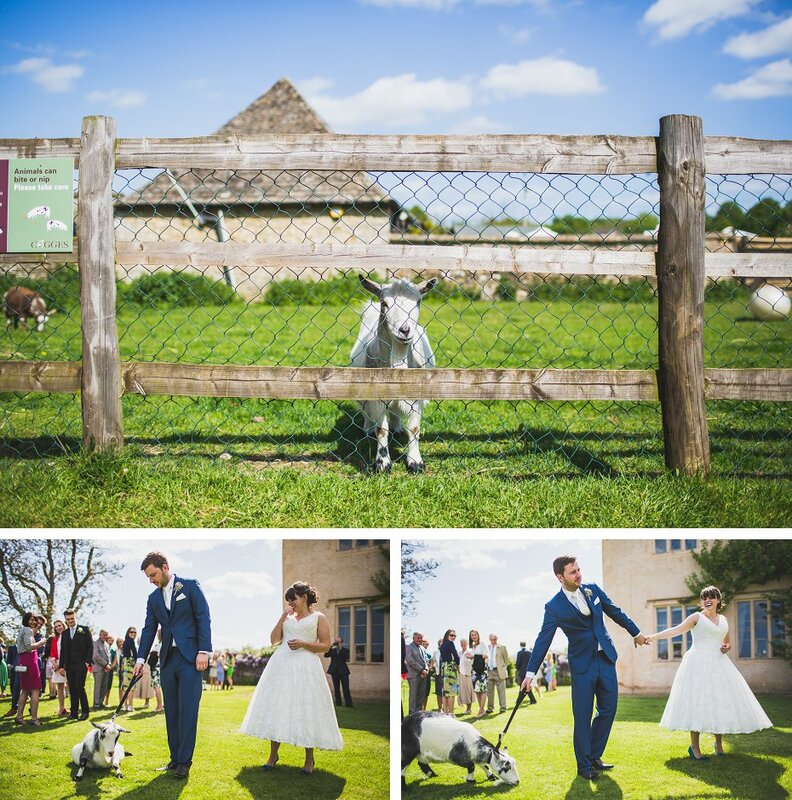 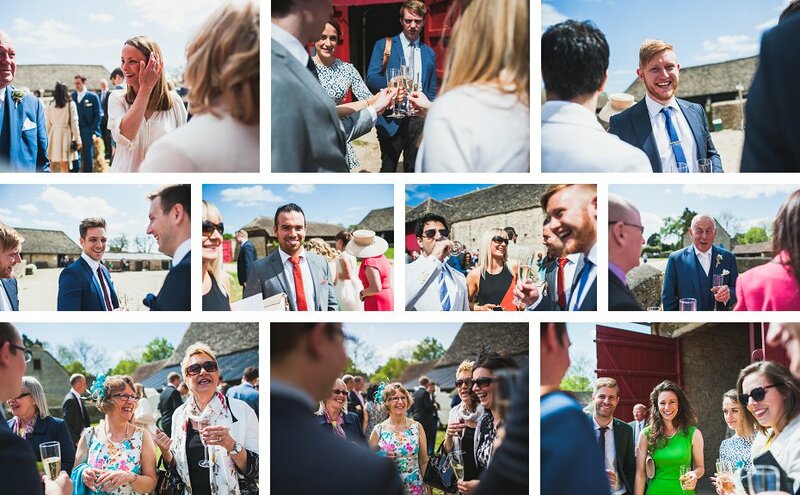 Just outside the beautiful little village of Witney in Oxfordshire, Cogges Farm is a rustic venue full of character and the perfect place to have a summer wedding. 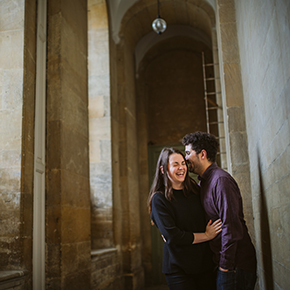 You may remember I posted Harriet and Matt’s engagement shoot last month. 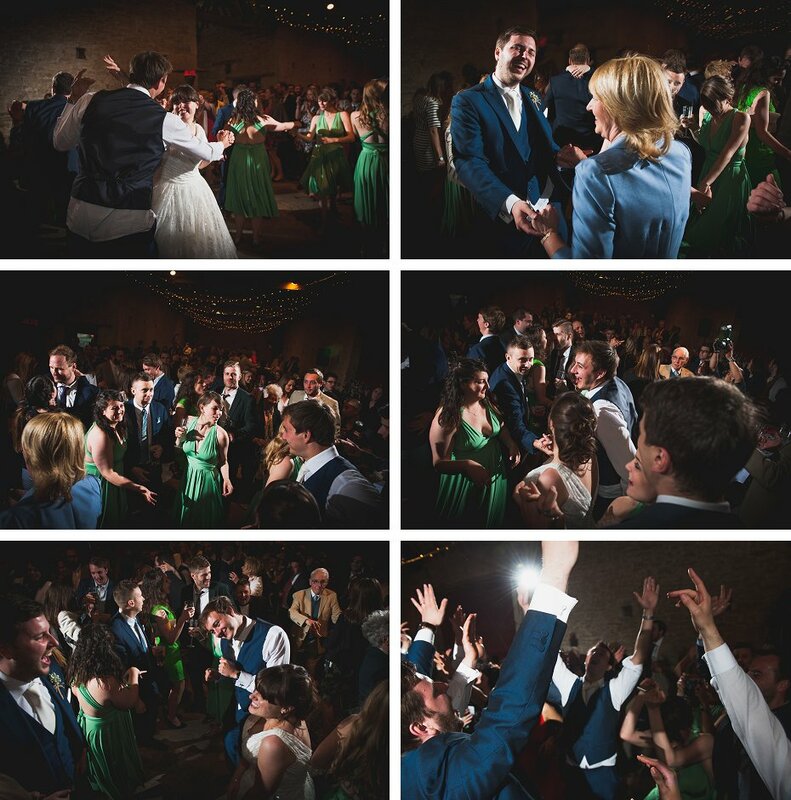 Of cause if you missed it or would like to see it again, you can see it Here. 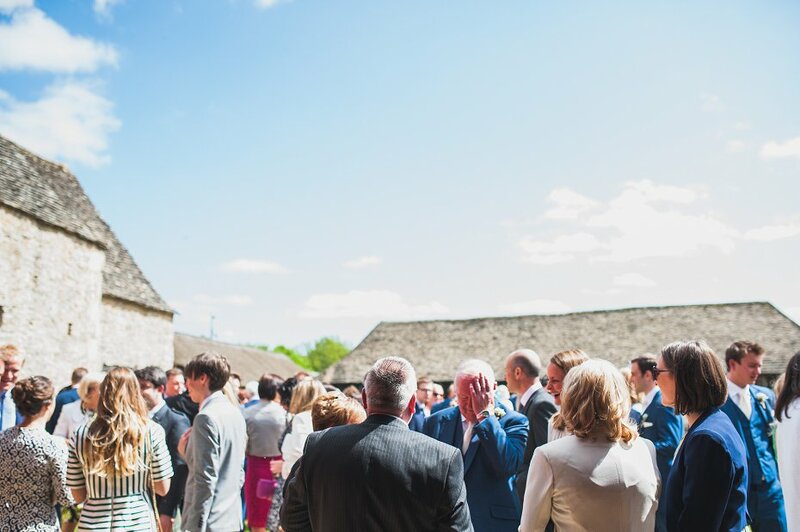 May has been a funny month for weather, from hot balmy days to torrential rain or hail. 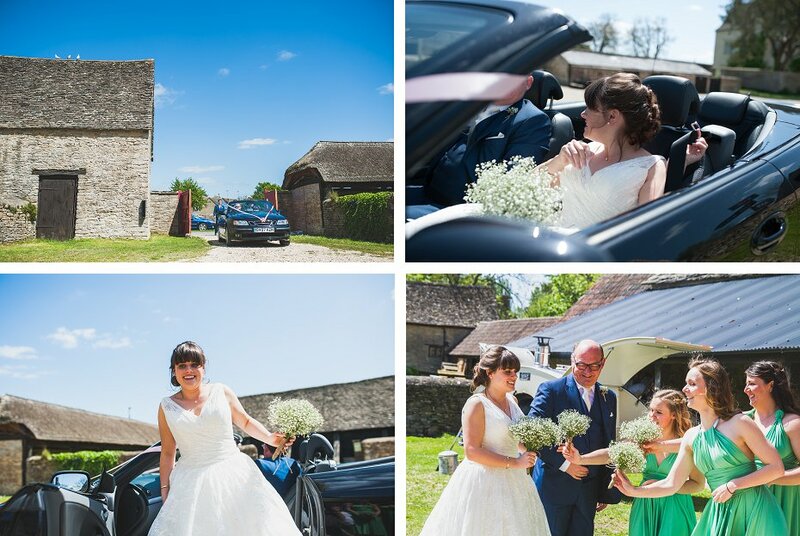 The day of the wedding Harriet and Matt struck gold with a beautiful hot sunny day. 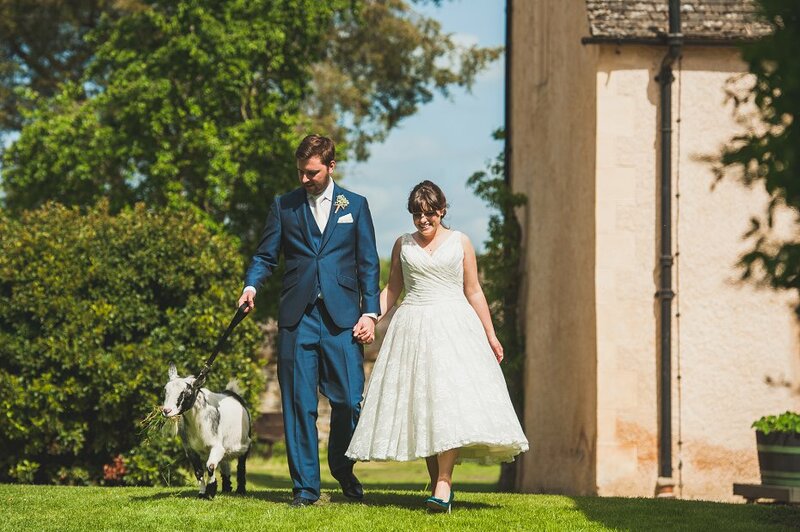 You couldn’t have asked for more. 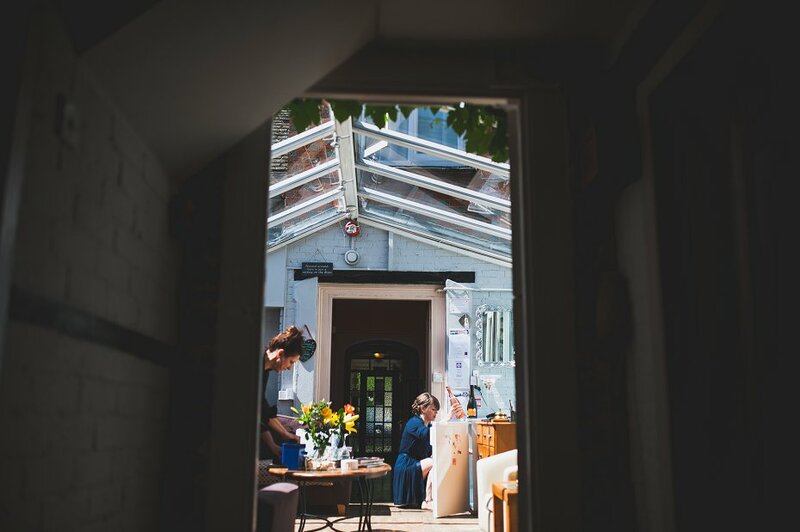 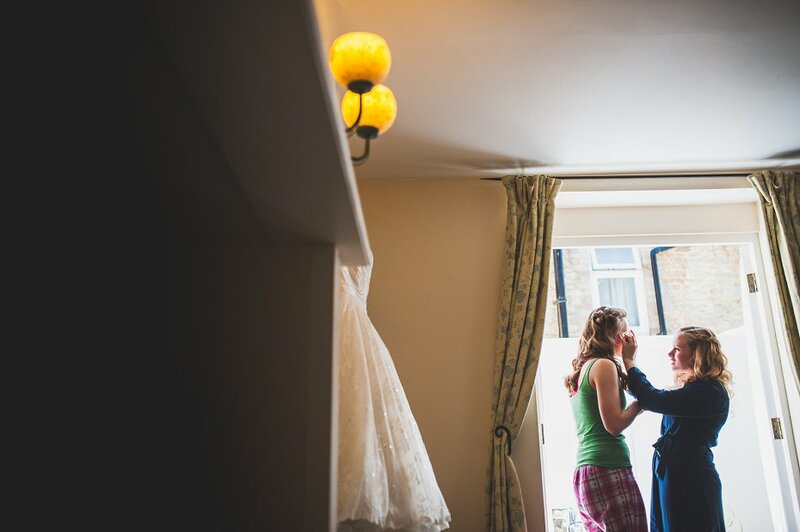 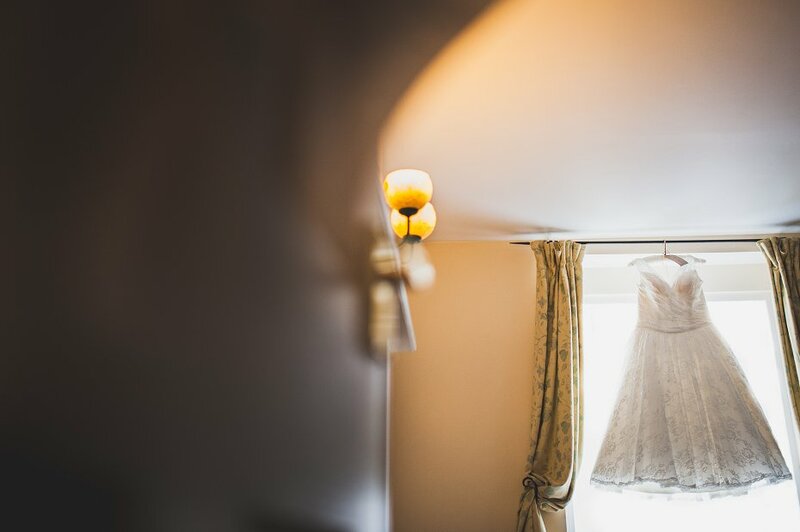 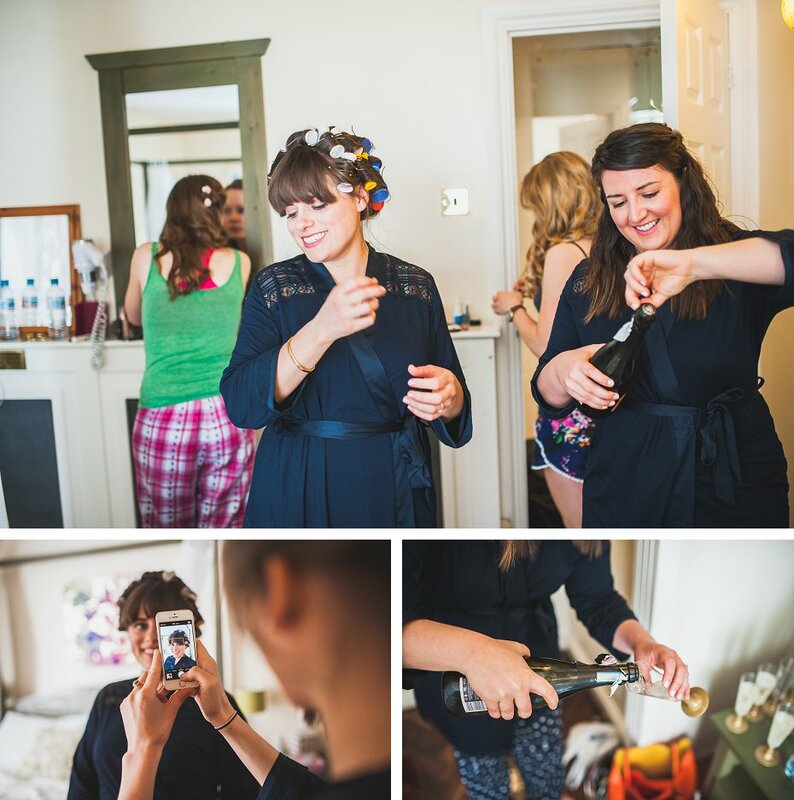 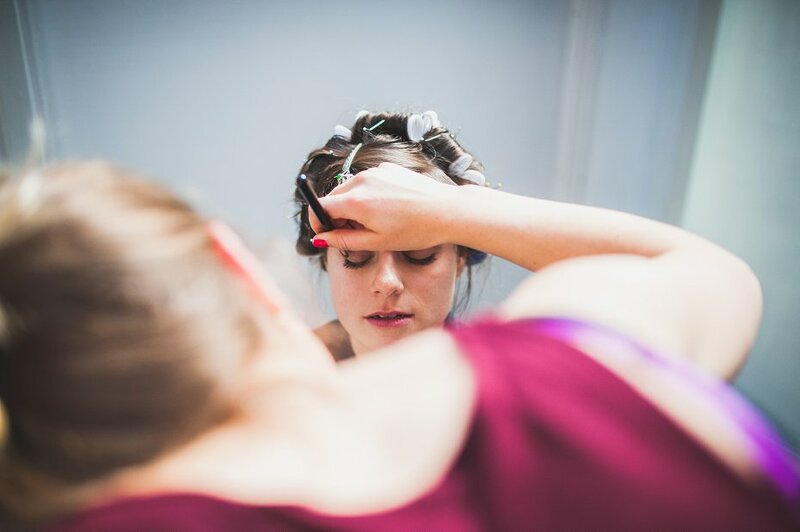 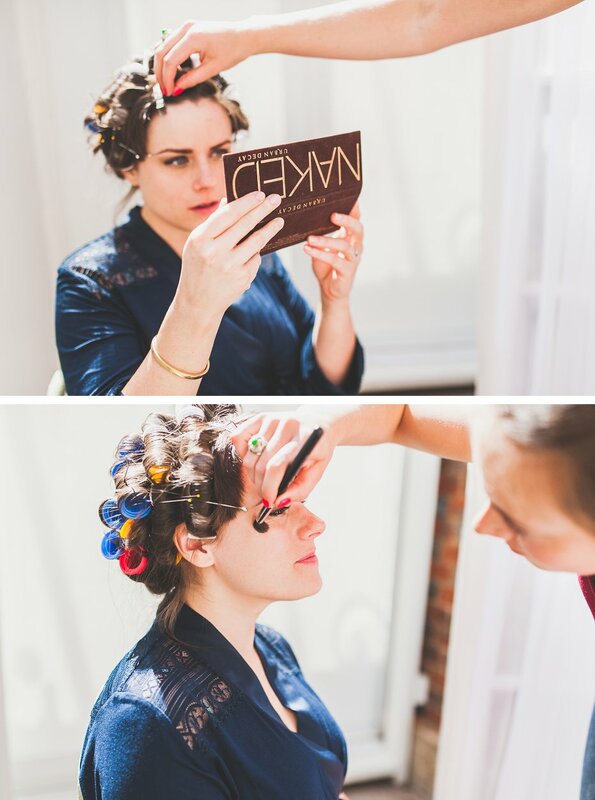 The day started with Harriet and bridesmaids getting ready in the very quaint “The Witney Hotel” in the town, overlooking the green. 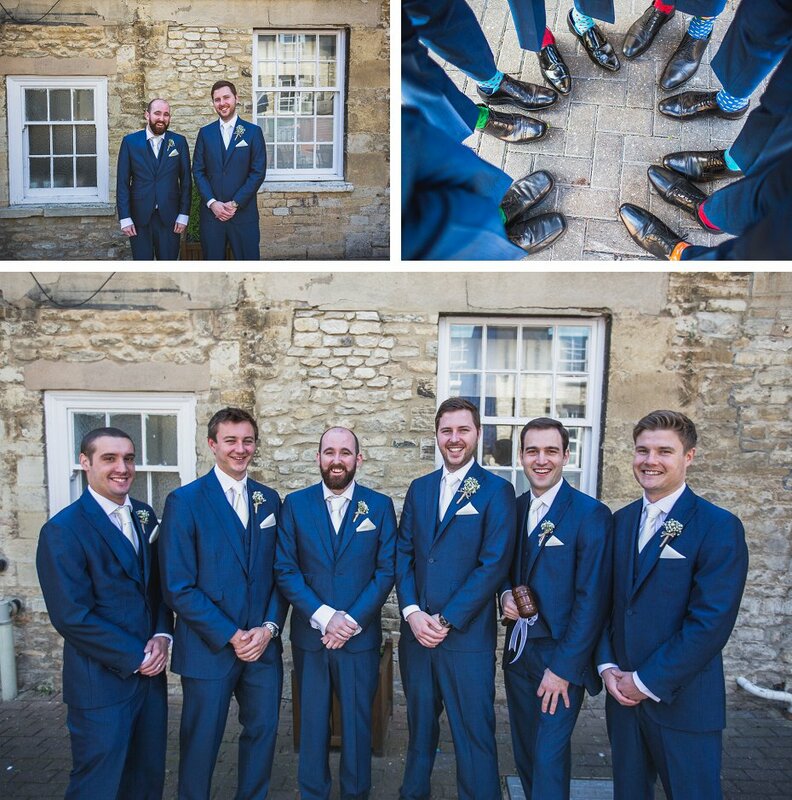 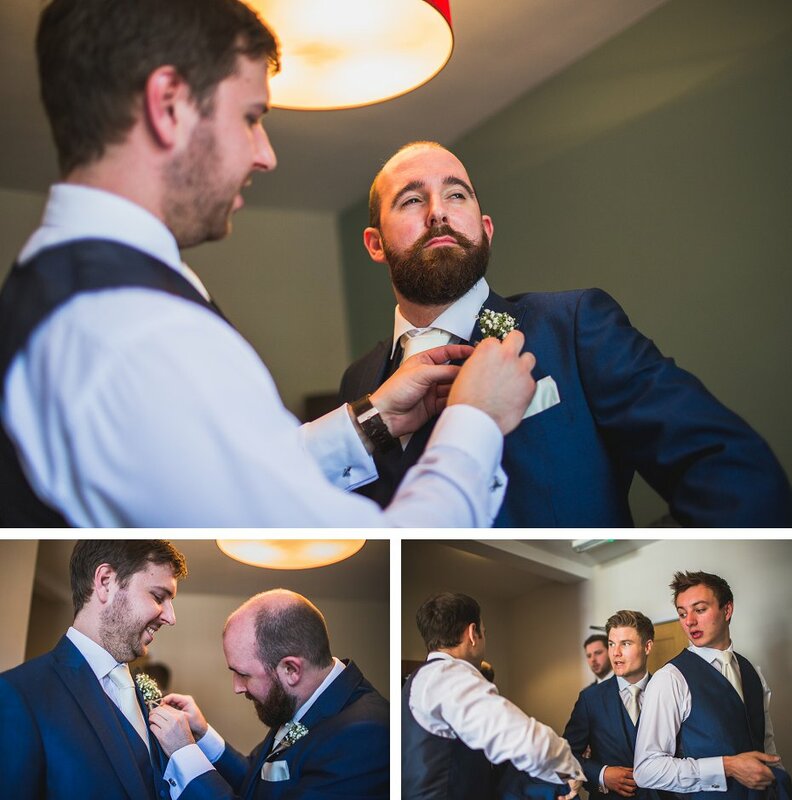 Matt and the boys choose to get suited in the “Blue Boar” on Witney high street. 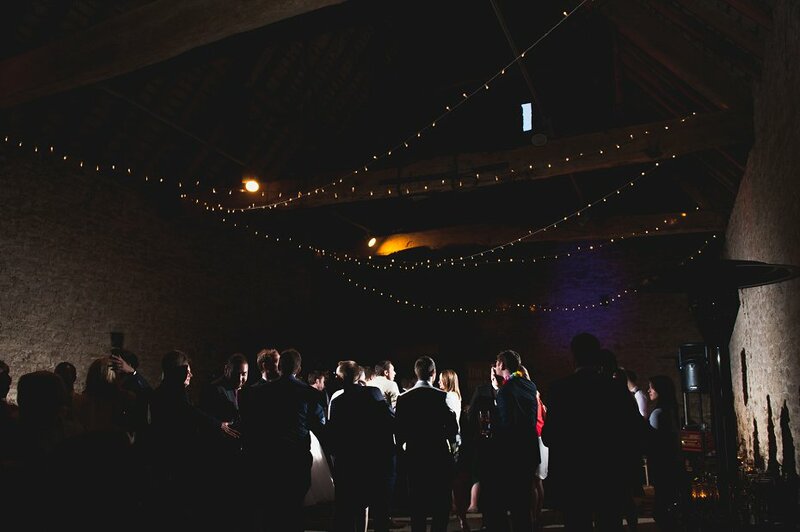 It was then on to Cogges Farm for the ceremony and reception. 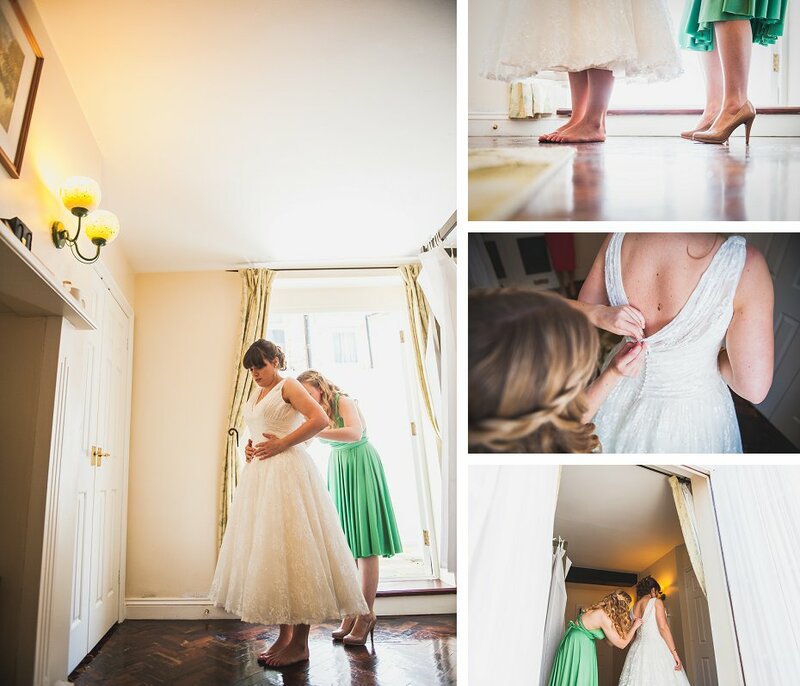 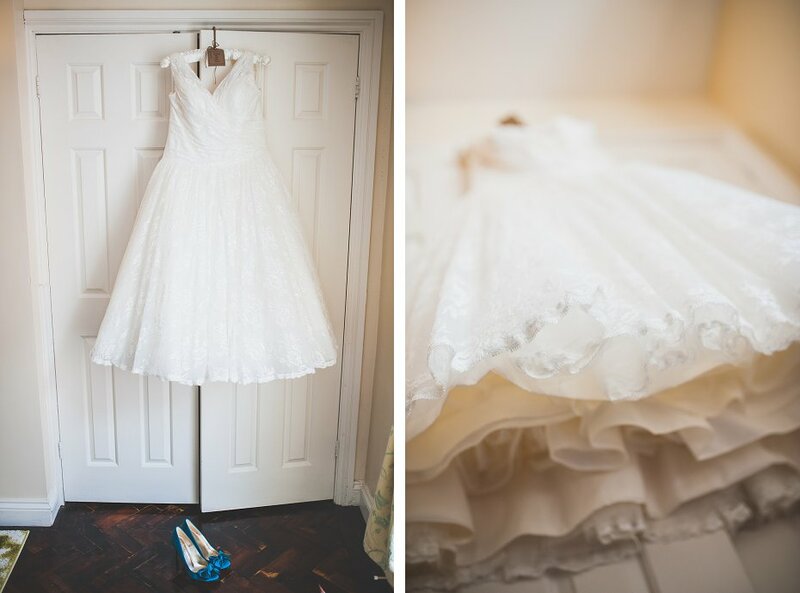 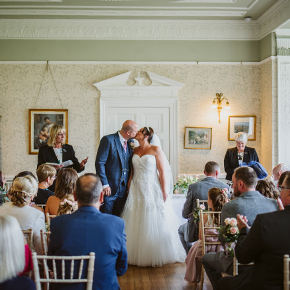 I really do love a good wedding and this one was a stunner. 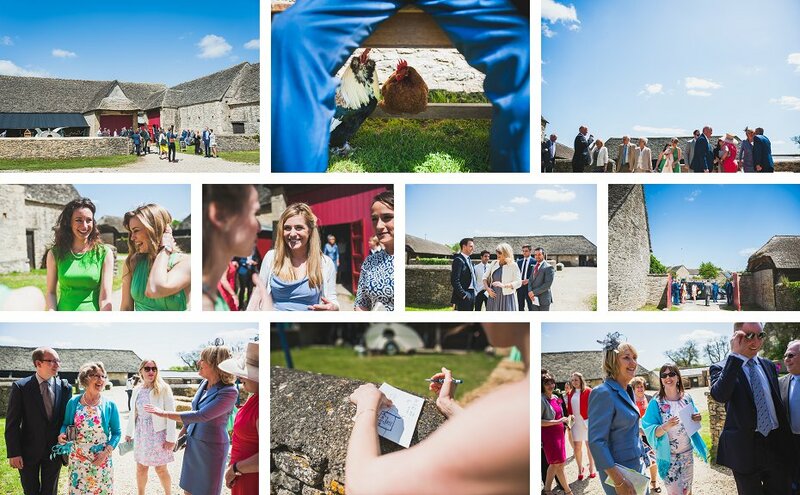 From the perfectly decorated barns, too the fabulous people, it really was the perfect day and I am so proud to have been chosen to capture it all.